Motorcycle Hotel in Bozen Motorcycle Tour Overnight at Gasthof Der Eggentaler in Bozen. Biker Friendly Hotel in Bozen. 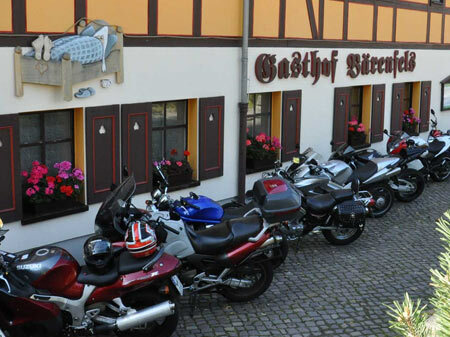 Our motorcyclist-friendly Gasthof Der Eggentaler in Bozen offers 14 rooms with total 0 beds. Single room you can already book from 50Euro / night. 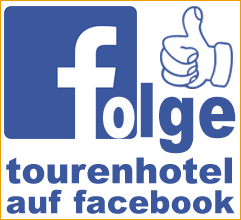 You find our Gasthof Der Eggentaler in the holiday region Bozen. 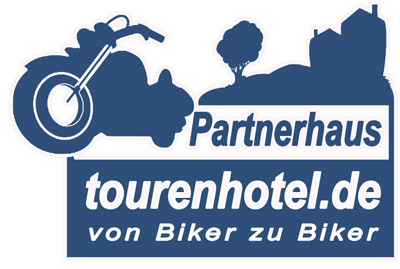 Over 49902 motorcycle enthusiasts have this website viewed since the beginning of his tourenhotel partnership. Our 3-star hotel with excellent mediterranean kitchen in a quiescent oasis distant only 3 min. from the town center of Bolzano. 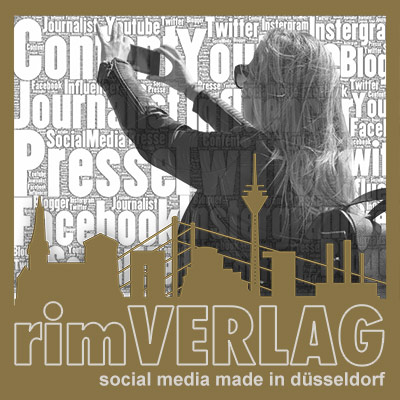 just 3 km from the town center of Bolzano and 10 km away from the ski center Latemar. 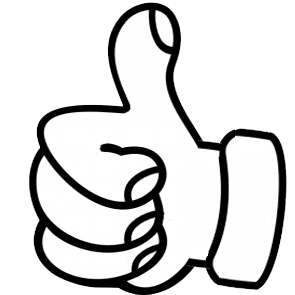 All our roomy rooms are furnished with bath/WC, TV, balcony and safe! Our season-conscious thinking for freshness and quality... the remainder is service for well-being feeling. Old classes, good drops are hidden in our antique wine cellar. You must absolutely discover that. up to the most well-known national and international wine sizes, and all of this to "drinking prices". Because wine is to be drunk, and not collected! We offer the various premises for your culinary event. 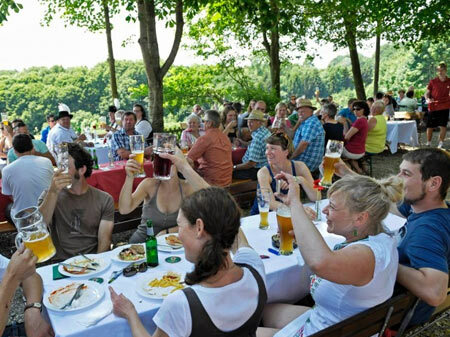 A dining room for up to 120 persons, nonsmoker "Stuben" for up to 15 - 30 persons, "Stube" for wine degustations. Rest rooms - Our oases of total relax! Create your vacation island and refuel yourselves with energy! in the evening free taxi service to and back to Bolzano and near locations.